We haven’t seen an infection of this scale in several years. This Google trend graph is alarming considering that this original post was published in 2013, Ransomware is a very real threat now more than ever and having a business continuity plan for data is a must have for all. 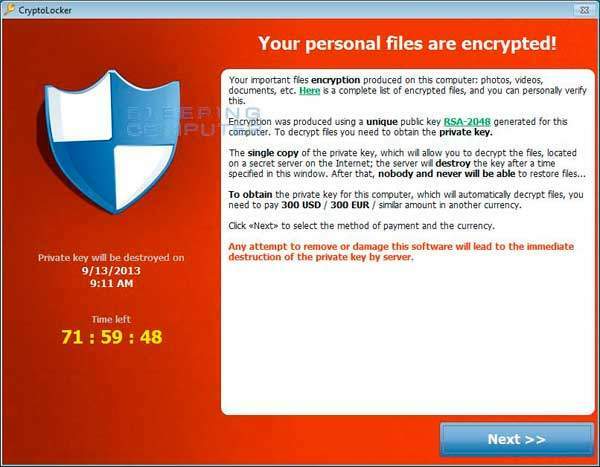 A new enhancement has been released to the WholesaleBackup client which better protects data from Ransomware. 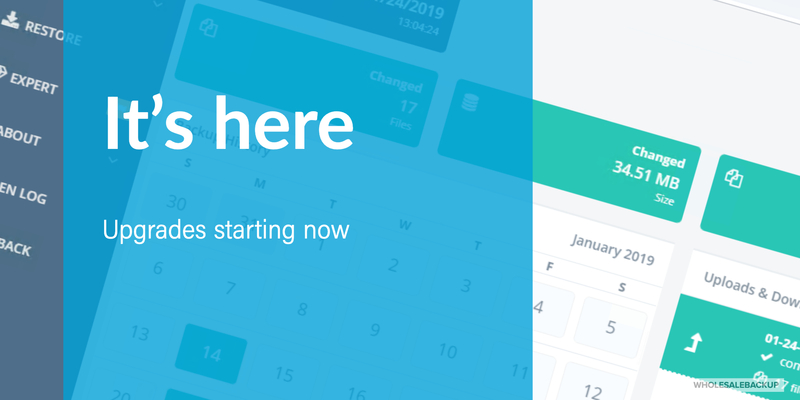 Now your WholesaleBackup client will always retain two versions of a file (or the deleted version of a file) for the full retention period. This ensure that there’s always a good copy of the file that can be restored in your local backup vault or your off site backup vault. Our tech support phones have been ringing the past few weeks about CryptoLocker Ransomware Infections. We’re receiving two types of calls, the first is from those who have been infected and need help recovering (thankfully they have been backing up with our solution and thus are able to recover to a pre-infection state). The second type of call is from those wondering if CryptoLocker can transfer via our backup solution to infect server side backups. 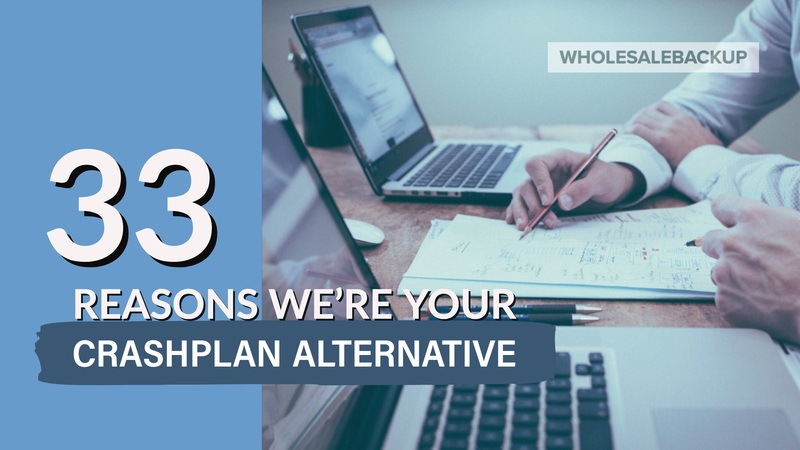 The answer to the second is a definitive “no” as with our solution the backup client and backup server are on independent networks and data and commands are encrypted and then transmitted in an encrypted channel so viruses can’t pass through or piggy back in. 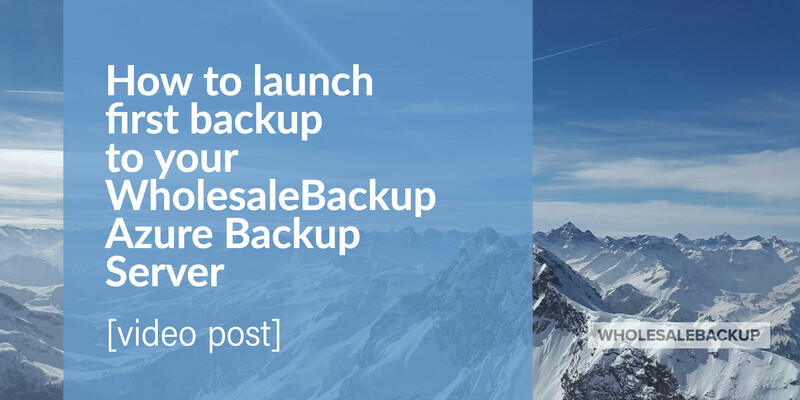 With each backup, the WholesaleBackup client will also back up its own settings, history, and logs to the backup server, so if it’s own files are infected on the client’s computer, they’re still safely preserved and archived (during the retention period) on the backup server. One thing to note with any backup solution is that if a file is infected on the backup client’s computer it will still be encrypted and sent and stored on the backup server. So it is important to use a long enough retention period such that you can recover files from before the infection. 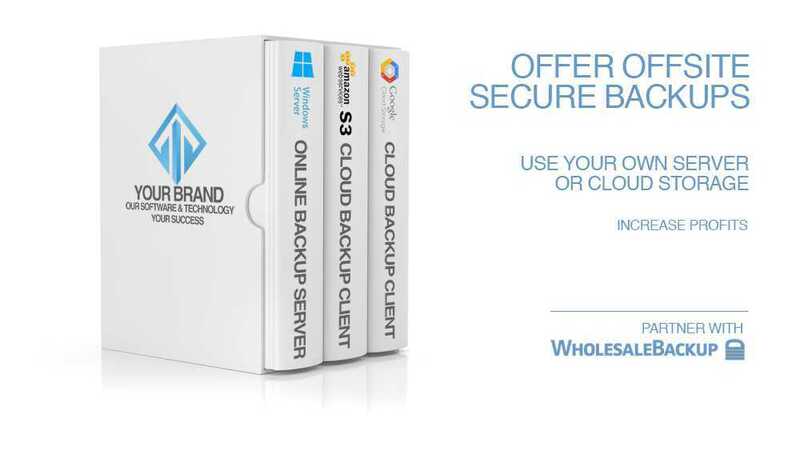 WholesaleBackup is a provider of cloud & hosted white label backup software, which allows you to offer fully managed remote backup services securely. Offer more value, save time and money, increase your bottom line. We have over a decade of experience helping others build successful offsite data backup businesses.